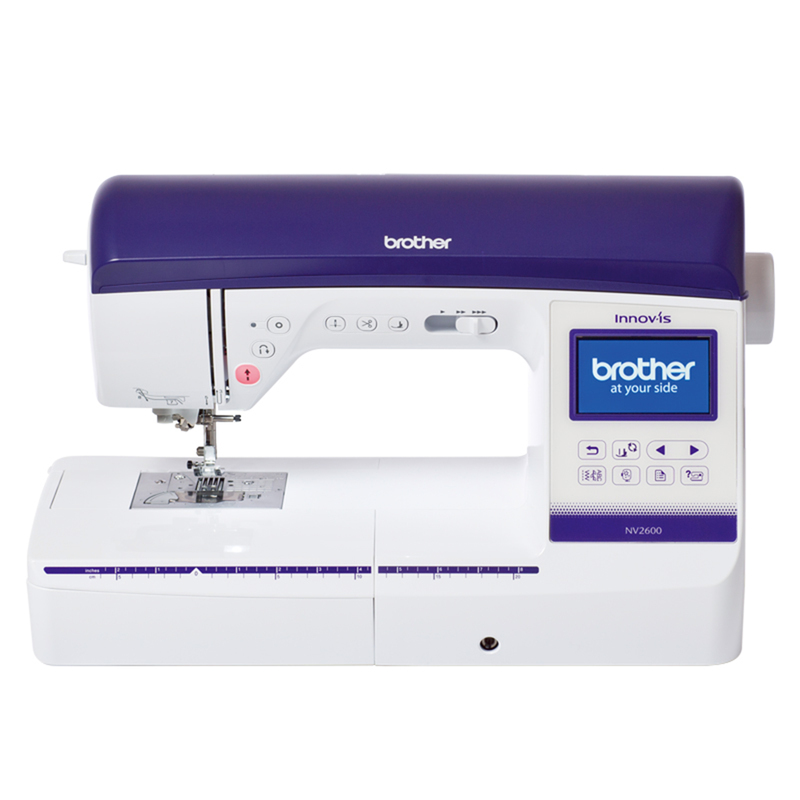 As official Brother sewing machine and accessory stockists for over 20 years, we have everything you need online and available at Frank Nutt Sewing Machines. 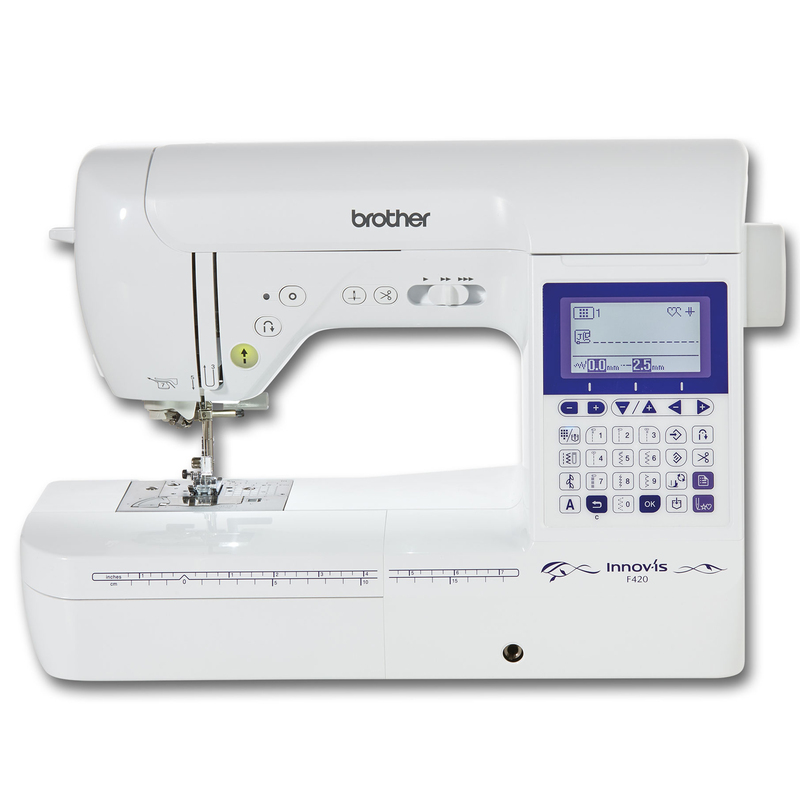 Our Brother accessories include Presser Feet, Bernina Magnifying Lens Set, Bobbins and much more. 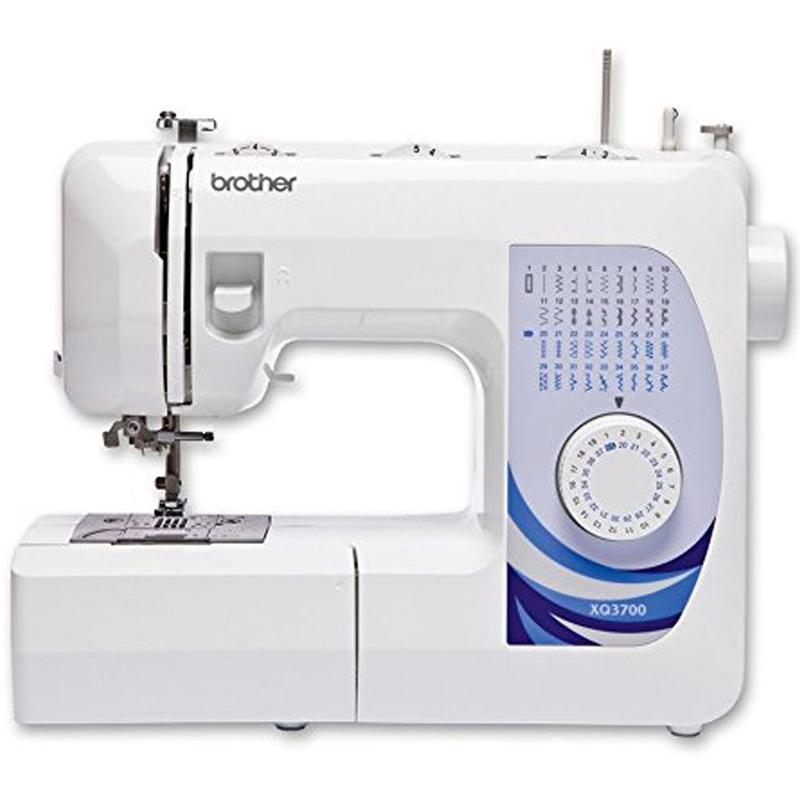 Buy Brother sewing and embroidery accessories online with confidence from our safe and secure online website. 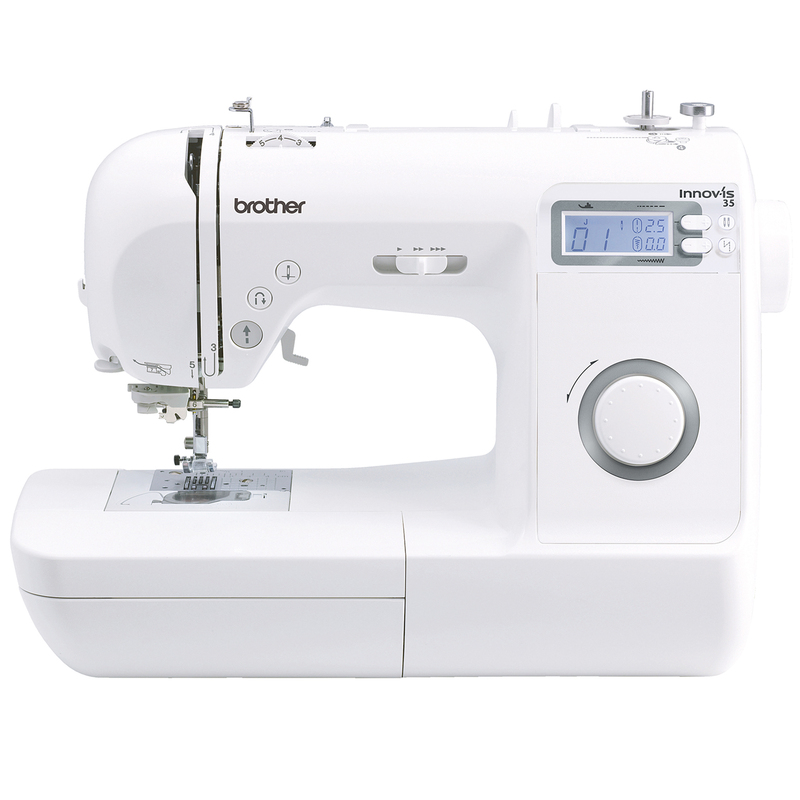 Got a few questions? 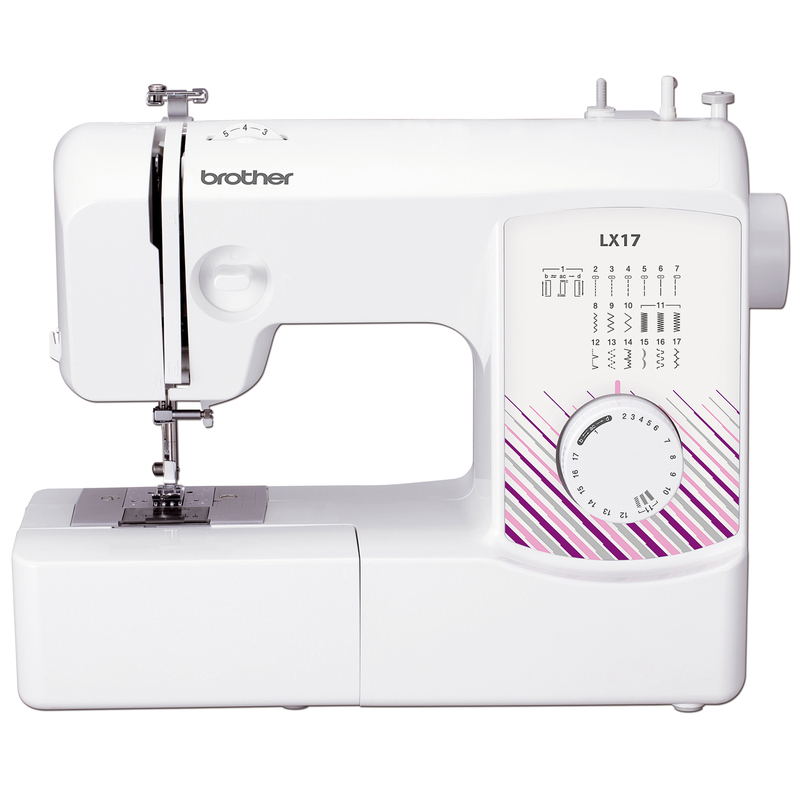 Use our on-page live chat services or call us on 0121 444 3978. 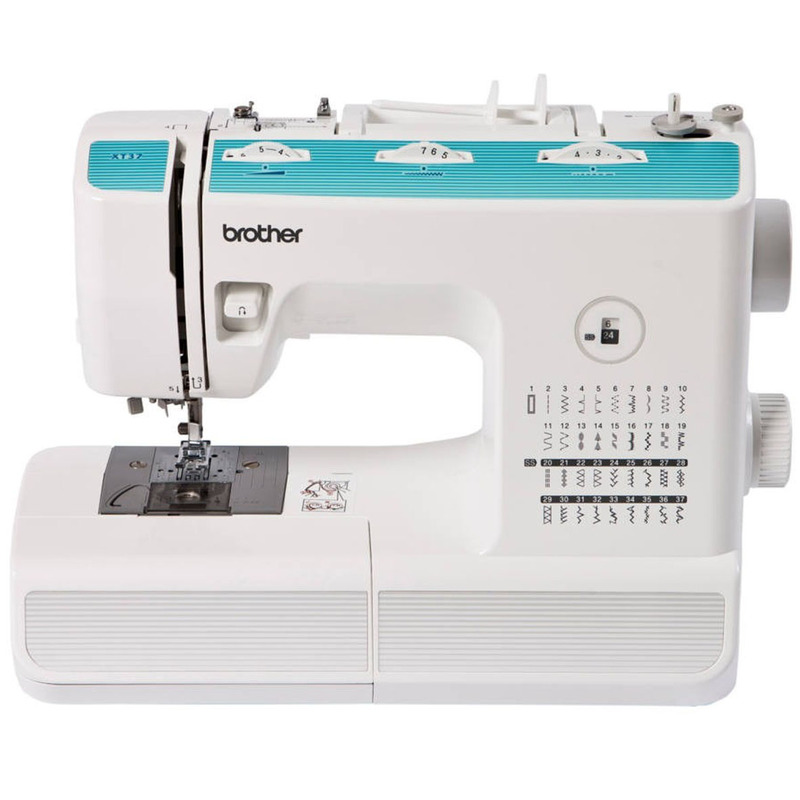 To find the correct presser foot, part or accessory for your machine, match the model code below with your Brother machine to the model codes of the categories below. 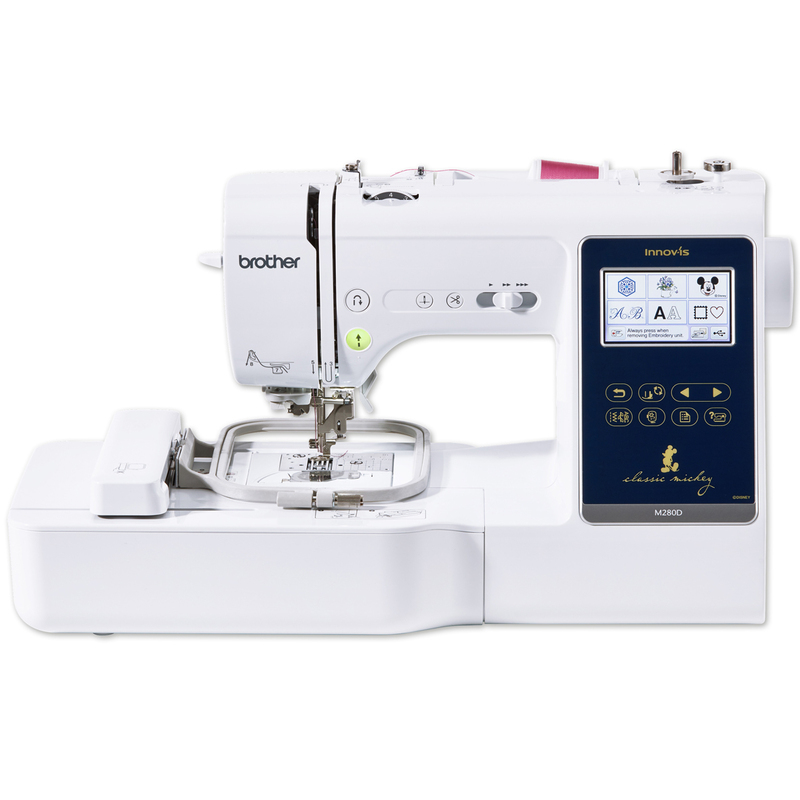 Once located, use the navigation menu to find the list of presser feet to match your machine. 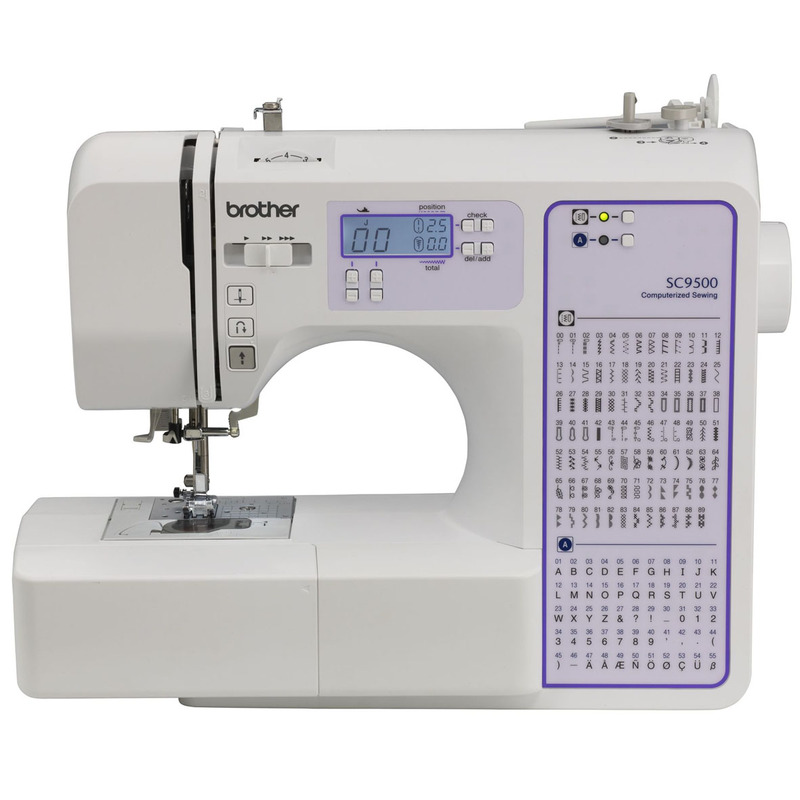 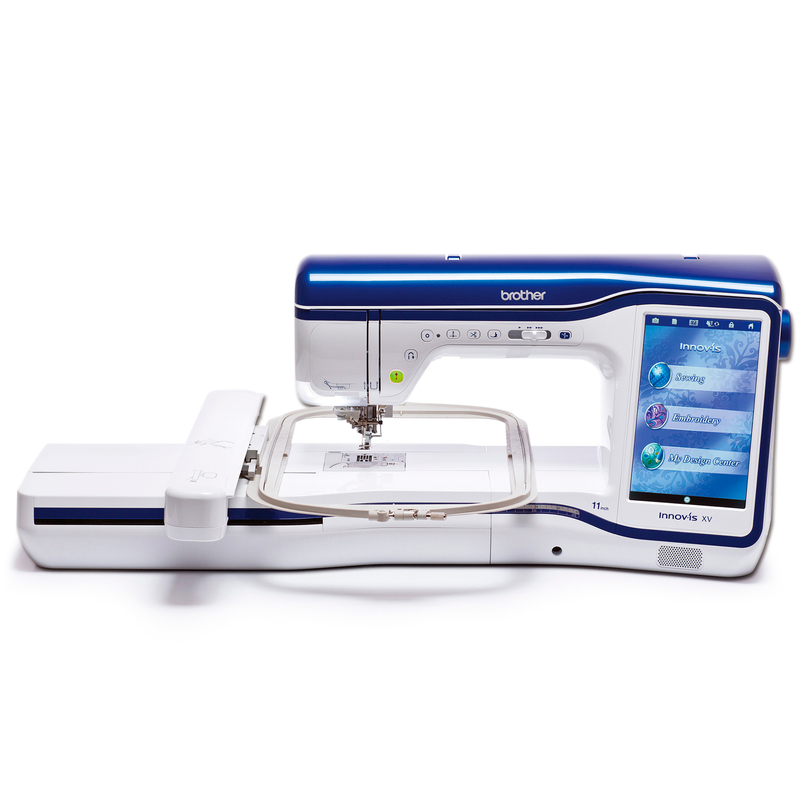 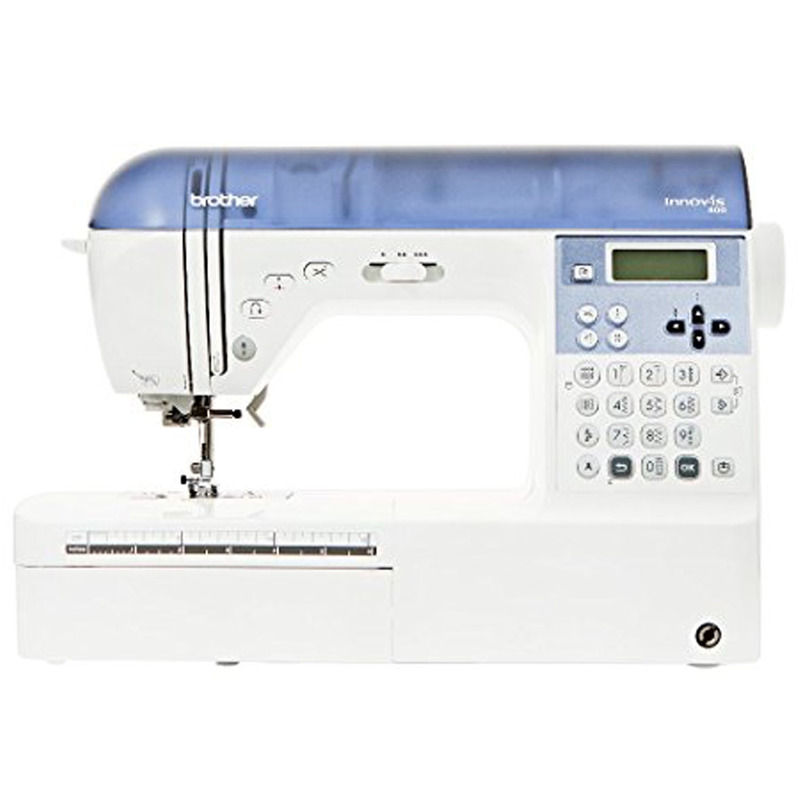 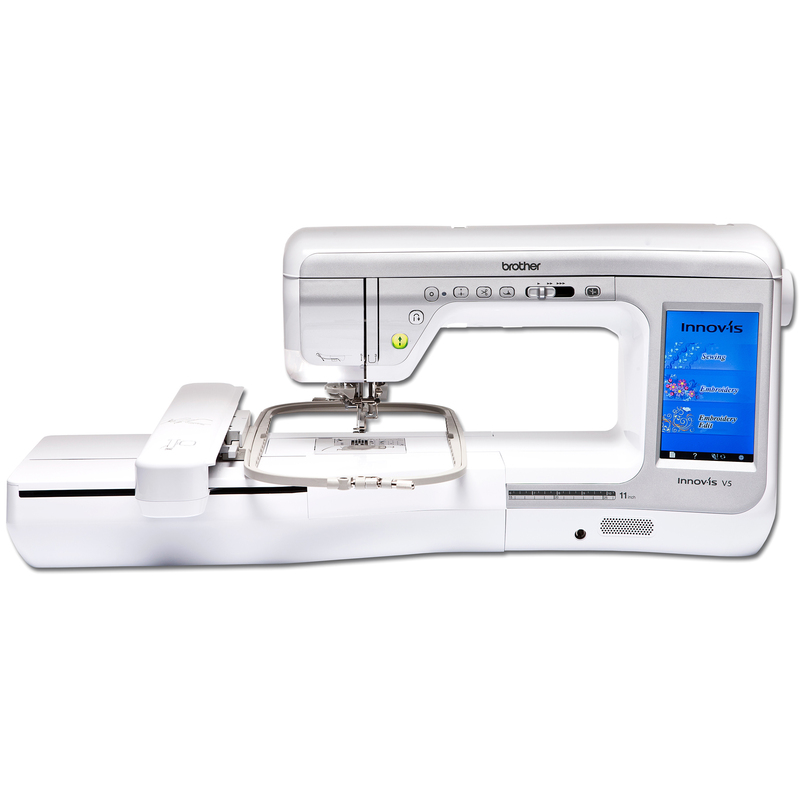 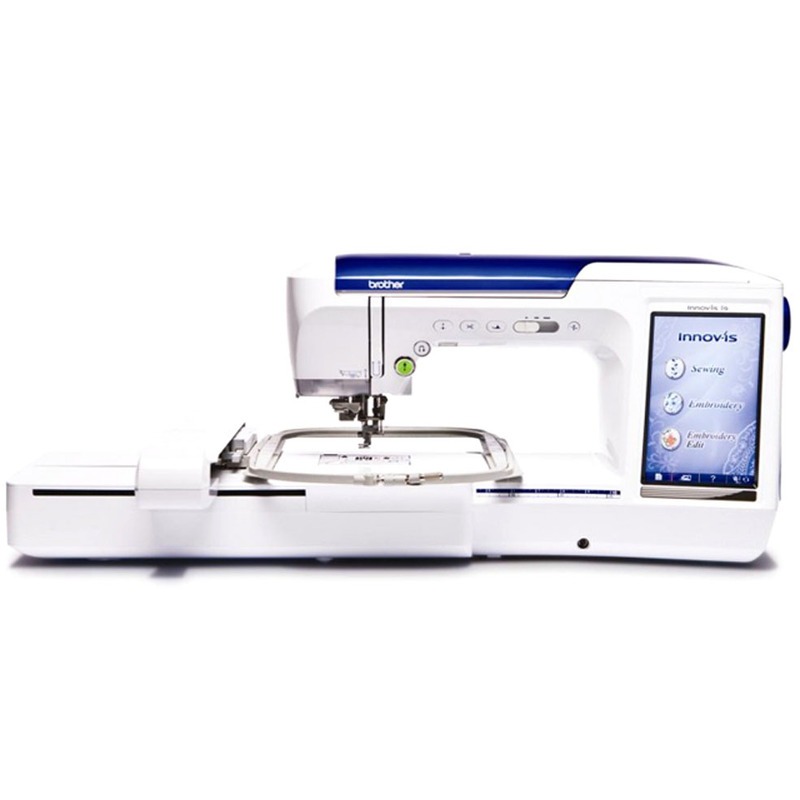 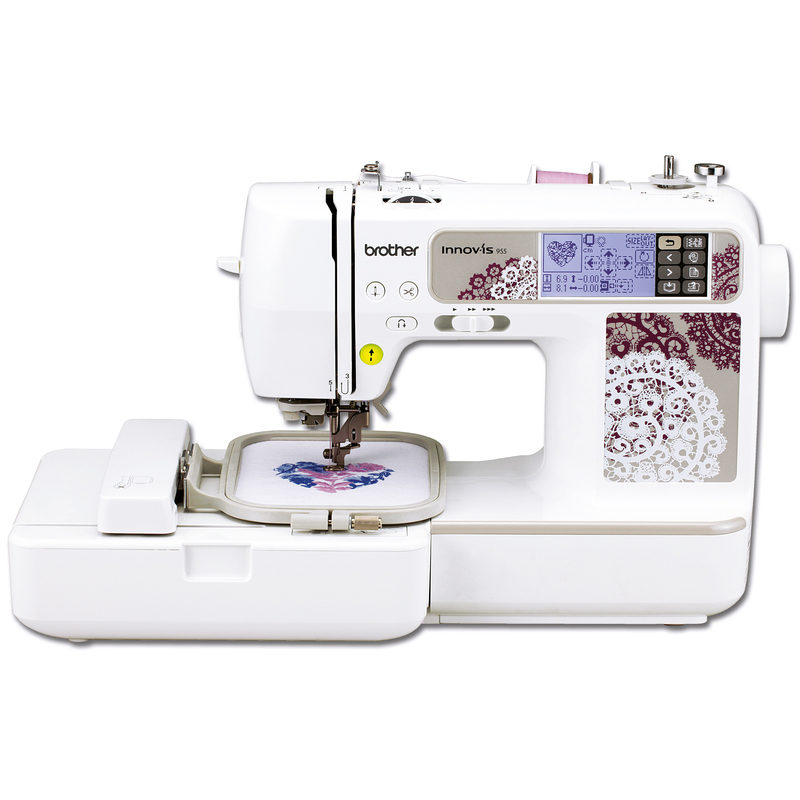 In the Brother machine range, there are to separate listings for sewing and embroidery machines and embroidery only machines distinguished by either an uppercase or lowercase letter.